Explore the ruins of Oystermouth Castle, which provides spectacular views across Swansea Bay. Below it, you can browse a wealth of unique independent shops, perfect for bringing home gifts from your travels. There are plenty of parks and activities to keep children entertained. 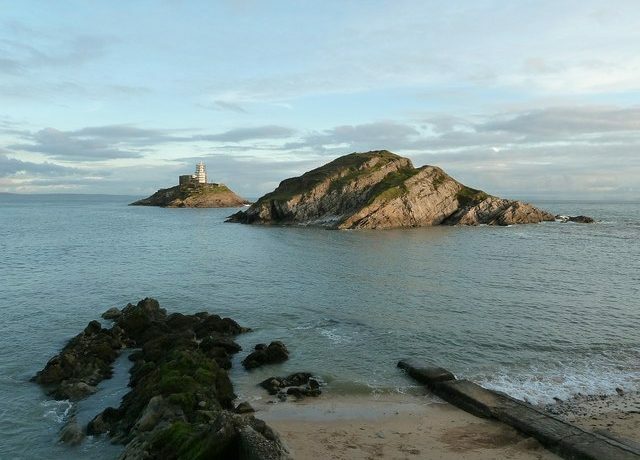 You can also take a stroll down Mumbles Pier which has amusement arcades. There is a wide selection of high-quality restaurants and ice cream parlours to choose from, and the beautiful beaches Caswell and Langland Bay, are just a short drive or walk around the corner. 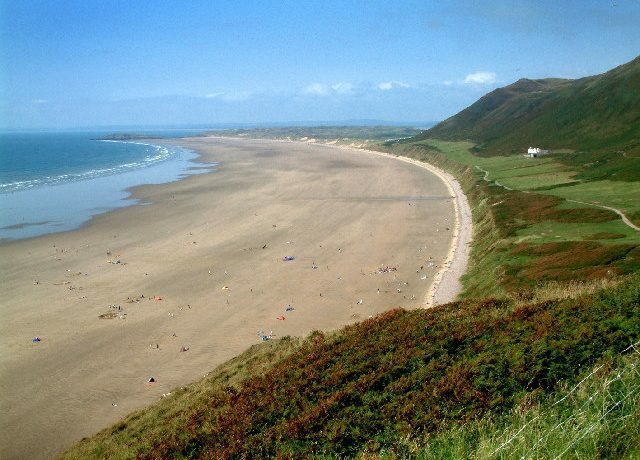 It is easy to see why the Gower Peninsula was one of the first places in the UK to become an ‘Area of Outstanding Natural Beauty’. Pitton Cross or Llwynifan Farm provide the perfect base for you to explore the beauty of this unspoilt area. There are miles of breath-taking sandy beaches to marvel at, including Three Cliffs Bay and Europe’s third best beach (according to a travellers’ survey in 2013) – Rhossili Bay. Rhossili offers you the chance to take part in sea-based activities such as surfing, as well as hang-gliding and paragliding. It also has one of the best links courses in Britain – Pennard Golf Club – just a short drive away. Come rain or shine, the Gower Heritage Centre also offers a great action packed day out for all the family. 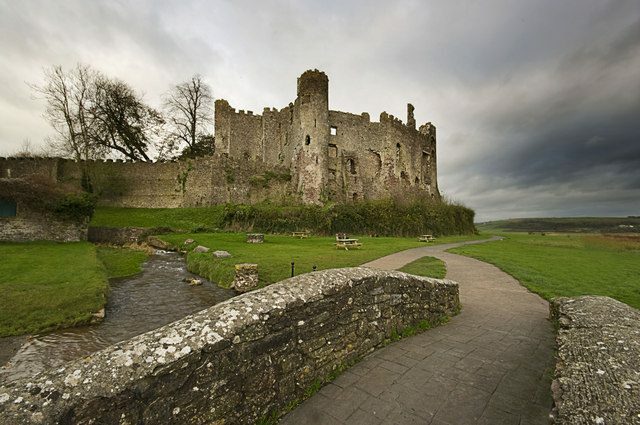 Walk in the footsteps of the great Welsh poet and writer, Dylan Thomas, stopping off at picturesque Laugharne. 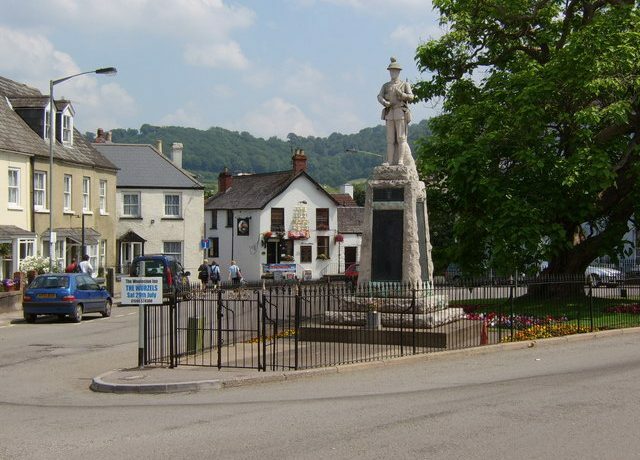 The Carmarthenshire town on the banks of the River Tâf estuary is best known for having been home to Dylan, from 1949 until his death in 1953. There are many scenic walks to enjoy around the area, decorated with information boards about the literary great. The poet’s former boathouse home is now a museum dedicated to him, and nearby you can discover his writing shed. Most of the pubs claim to have a connection with Dylan Thomas, including the five-star Brown’s Hotel where he spent many happy hours. Other attractions include the 12th century Laugharne Castle. 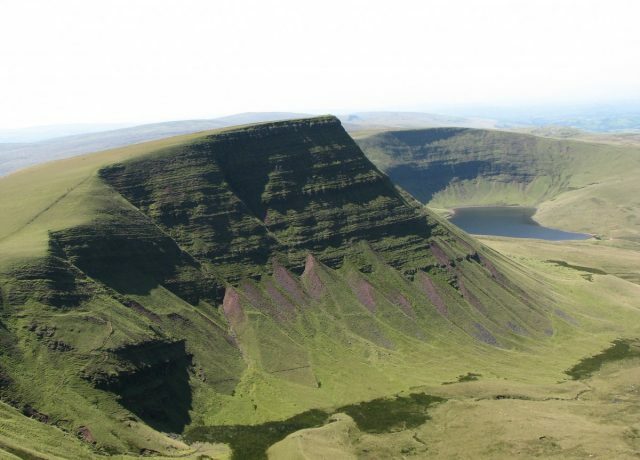 Swap the sea air for some mountain air with a walk to the top of the most iconic peak in the Brecon Beacons. There are well-made footpaths right to the summit of Pen y Fan, and dogs are allowed on the mountain if you want to take your pet along with you. There are many routes to follow, and once you have reached the summit of Pen y Fan, it is said that you can see all the way to Snowdonia on a clear day. The Brecon Beacons National Park Visitor Centre, open 364 days a year, provides spectacular views of Pen y Fan and has tea rooms as well as indoor and outdoor play areas for children. If visiting the area in August, the famous annual Brecon Jazz Festival is worth a visit. 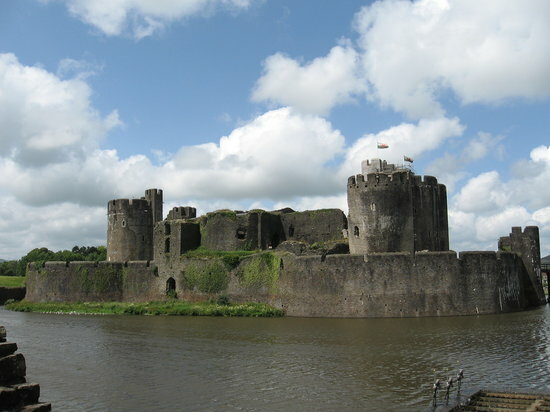 Brecon also has a cathedral to explore, as well as the Royal Welsh Regiment Museum which exhibits several priceless artefacts from the Battle of Rorke’s Drift, made famous in the film Zulu, starring Michael Caine. 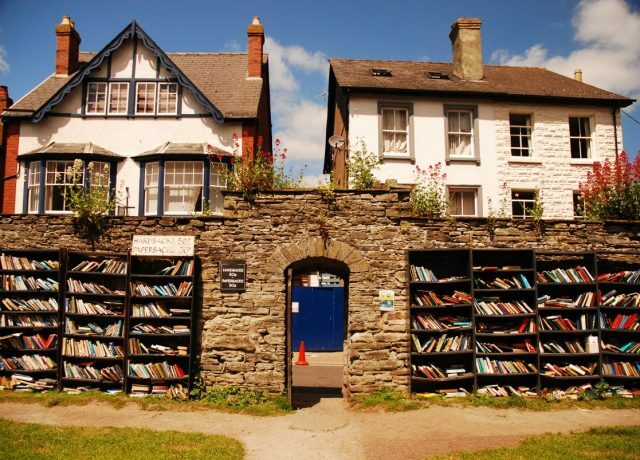 The small market town of Hay-on-Wye is known as the town of books, boasting over 20 bookshops. Around 80,000 visitors descend on the town for its annual literary and arts festival, usually held in May and June. It is also a great base for hikers, with the Offa’s Dyke Path and Wye Valley trail both nearby. Canoe hire and trips on the River Wye are also an option if you would like to take in the beautiful scenery in and around the town. There is plenty to see and do in and around the bustling picturesque market town of Abergavenny. The annual food festival, held every September, is the biggest event of its kind in Wales and well worth a visit. There are plenty of routes for walking up the hills which surround the town – the Skirrid, Blorenge and Sugar Loaf – as well as paths to explore along the bank of the River Usk. There is a weekly market as well as independent shops to look around and award-winning afternoon tea to enjoy at the Angel Hotel. Wernddu campsite also has a pitch and putt, driving range and 18-hole golf course. Nothing but positive feedback. Van was immaculate, facilities and location good too. For sure I would recommend Pronto and consider if I am back in Cardiff for 6 Nations or whatever. We had a great trip thank you and were grateful for your advice beforehand. The motorhome was even better than we had thought it would be inside and incredibly simple to use and drive. Thanks, we enjoyed the motor home it was for my 60th birthday treat. The staff were very helpful and the handover was really good.